Home is a safe haven on earth that provides you with comfort in every way that suits you. Like everything else, your sweet home also gets weary, as it grows old. Regular maintenance becomes necessary so that it continues to provide you with comfort and protection during hard times of your life. If you need in Colorado, what you need is Home Repair Solana Beach services. 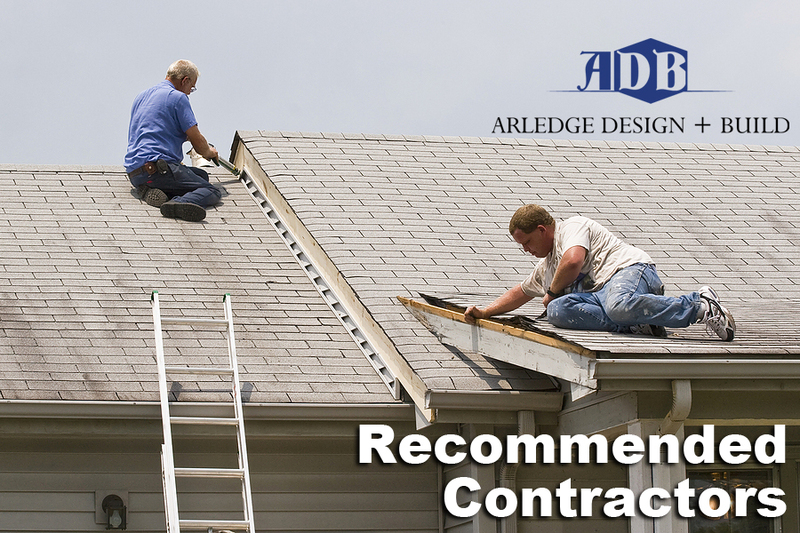 You can get Home Repair Solana Beach services through Alredge Design-Build. It is our objective to deliver the best quality at your doorstep and it gives us immense pride to work with our customers. We come up with the best plan for their home renovation with the least hassle and at affordable prices. This reshapes your life all over again and adds more enjoy and zest in your life. We are a team of experts comprising of skilled professionals who provide advice regarding the architecture, building materials, construction, and design to improve your home. We offer to work at prices no other contractor offers. You will not have to go to separate companies to seek ideas for designing, construction, and renovation. This gives you control over your budget and provides you more options to think of when everybody is present. Choosing us for your service will make sure that you get the best quality. 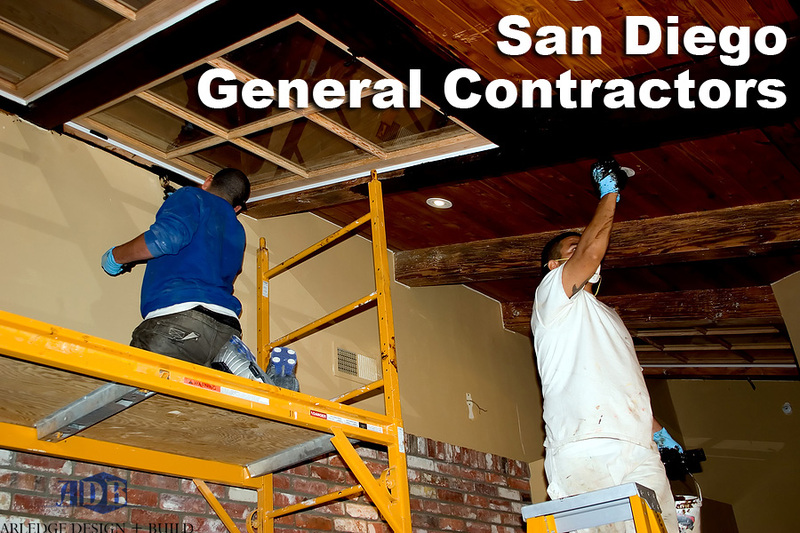 As the best Home Repair Solana Beach services available in California, Arledge Design-Build also offers other services like commercial renovation services. You can contact us to have free quote for your renovation. If your house had an unfortunate fire, smoke or water damage, we are just a call away. If you are buying a new home, we also provide building services and our architects can design your home with innovative ideas to make it look breathtaking. Once we are done with home improvement, you will be glad that you chose us. We also provide Handyman Service Solana Beach services, since properties close to the beach needs maintenance of home or buildings in a regular basis. We help take care of every type of maintenance you can likely need for your building. You just have to make a call to get us working for you. When Arledge Design Build is working, we take best care of your environment and do our best to limit wastage. You can check up on our customers and samples in Eden Gardens at Solana Beach. We know what standards to maintain at affluent Solana Beach. Our Solana Beach Home Improvement service is the best around your area and we are a certified provider. We are expert in providing over-the-top renovations and complete remodeling of both commercial and residential buildings. You can read testimonials at our website to know more about Home Repair Solana Beach services we offer. Moreover, if you have your own design and remodeling idea, our team can make your dream come true. 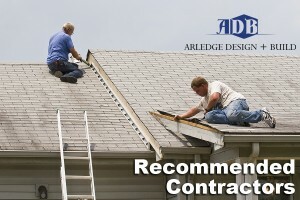 So, visit our website at www.alredgedesginbuild.com and ask for a free quote online today.